Those scandalous housekeepers will keep vacuuming up dirt and debauchery for another season. Lifetime renewed Devious Maids for a fourth season earlier this week. 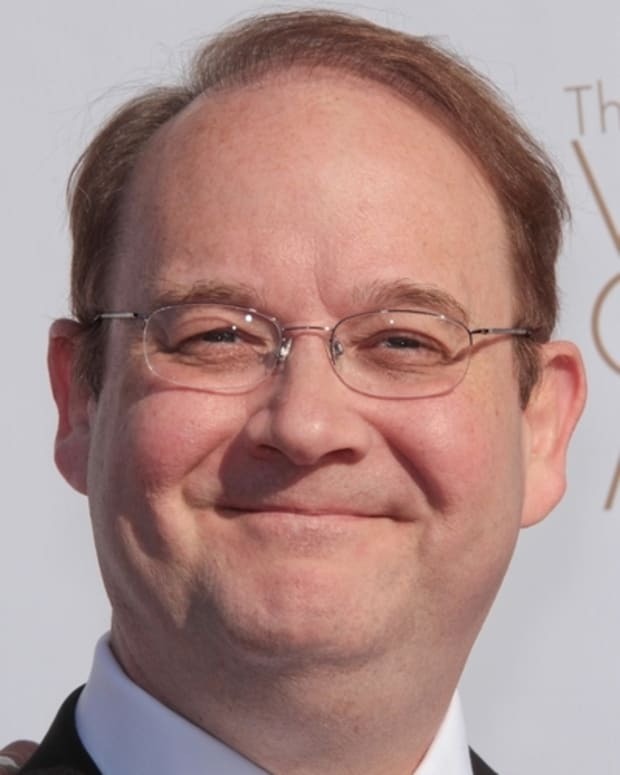 The Marc Cherry and Eva Longoria dramedy recently wrapped Season 3, which brought in a strong audience. The season premiere clocked in at 1.47 million viewers in Live+Same Day. The season finale hit 1.53 million and performed will in key demos. 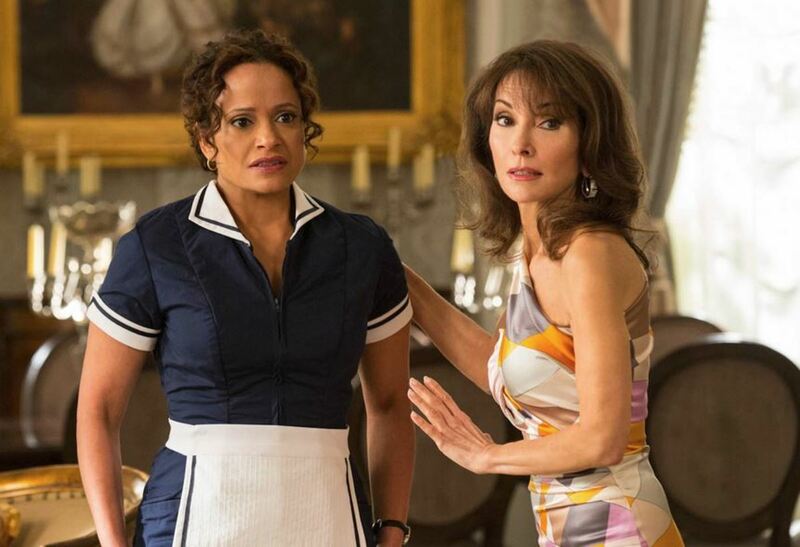 "Devious Maids is a steady hit that continues to deliver for us. It has found a loyal audience that is socially engaged with the show," said Lifetime&apos;s Executive Vice President Liz Gateley in a released statement. Devious Maids stars Edy Ganem, Ana Ortiz, Dania Ramirez, Judy Reyes and Roselyn Sanches. All My Children legend Susan Lucci also stars in the series.